Our vertically integrated firm is agile, flexible and innovative at every step of the process: from creating a vision for development to partnering with creative designers for distinctive yet sensitive designs; from executing buildings with great detailing to revitalizing neighborhoods and communities by using our projects as catalysts for change. For over 30 years our principal, Kamran Zahedi has brought insight and experience in the transformation of spaces into unique and exceptional projects. 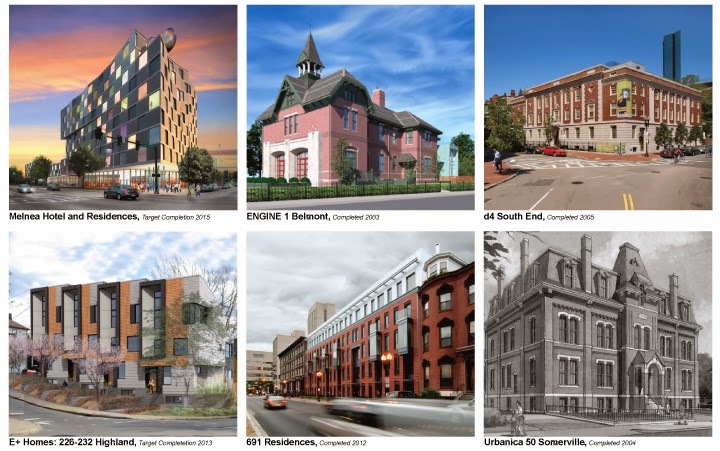 We specialize in converting city‐owned properties that are historically significant, structurally underutilized or economically strategic. By collaborating with all stakeholders ‐ governmental agencies, zoning, planning and historical commissions, local neighborhood communities and business groups ‐ we are able to create and complete transformative projects. With a talented in‐house development/design/construction team, we create projects of multiple scales and complexities. We do not believe in disciplinary boundaries. Each of our team members has a diverse range of skills and talents. Our vertically‐integrated approach also allows us to take control of the entire process, ensuring top quality from concept to final execution. We believe in design is a tool to improve our lives. Our developments are distinguished by their design oriented focus. We challenge the status quo of development and attempt to deliver a unique designer lifestyle. Rather than taking an avant‐garde approach, we are interested in working with the existing urban fabric and enhancing the culture of the community. We strongly advocate for designs that are sensitively adapted to our contemporary milieu. We believe in adding value to society and in sharing a common vision with the local community. The whole of our development is greater than the sum of its parts; the well‐being of our community is crucial for our success as entrepreneurs. URBANICA, INC © 2014. Powered by Blogger.